Upgrade your old school microbus with our fantastic range of VW campervan replacement foam kits. Whether you’re doing a full restoration project or need a custom campervan mattress made, we have everything you need! From rock and roll bed foam to custom foam seat kits, we’re here to help make your campervan better than ever! If you can’t find exactly what you’re after, you can also create your own custom campervan mattress or cushions using our foam cut to size service. 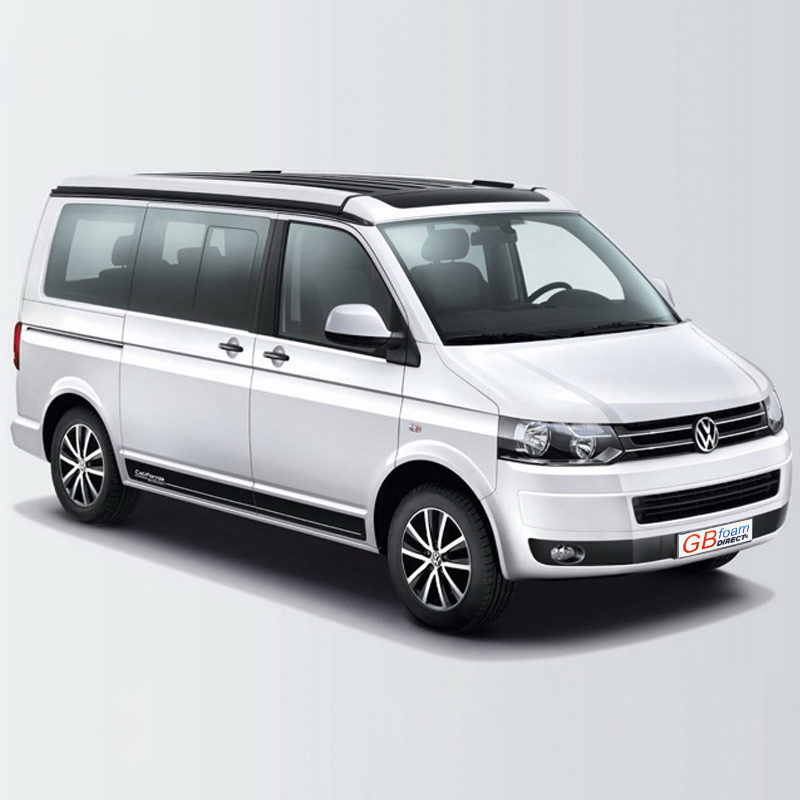 If you’re looking to upgrade your VW campervan, then you’ve come to the right place. Here at GB Foam Direct, we offer VW foam kits for sitting and sleeping comfortably. All you need to do to upgrade your VW campervan is select the right foam kit from the list above. If you can’t find exactly what it is you’re looking for, then why not create your own using our foam cut to size service? GB Foam Direct is a highly established manufacturer of foam products. Our foam cutting factory in High Wycombe is fully equipped with some of the latest foam cutting machinery. We are able to create bespoke VW interior cushions to perfectly suit your campervan. 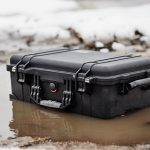 Can’t find the right foam kit? Not a problem. If you’re hoping to upgrade your VW campervan and make it super comfortable for those long journeys, we’re here to help. Our foam cut to size service enables our customers to order a range of foam products created to their exact preference. All it takes is five simple steps to place an order with us. We even offer a next day delivery service on qualifying orders. Step 1 – Choose the right foam template to suit your needs. We have a total of 24 foam templates to choose from as well as a custom template option. Step 2 – Once you’ve selected the foam template you’d like, you’ll need to input some measurements. These can be entered in millimeters, centimeters or inches depending on your preference. We’d recommend using your old VW interior cushions as a guide. Step 3 – This step asks you to choose from our selection of foam types. We stock a range of foam types here ranging from high density foam to luxury memory foam. Step 4 – This step allows you to include add-ons to your order including dacron and stockinette. Step 5- All you need to do now is place your order. 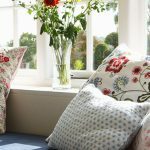 We generally dispatch all orders placed before 11:30 AM Monday – Thursday for delivery on the next working day. 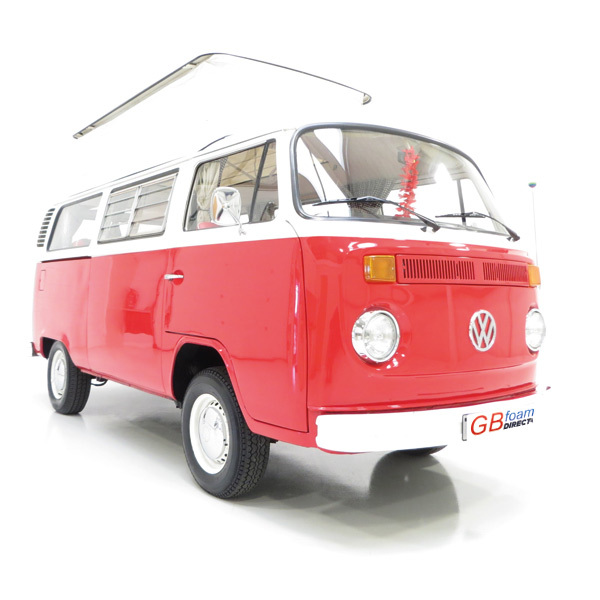 Here at GB Foam Direct, we love classic cars, in particular, VW Camper Vans. From old-school Splittys or Sambas all the way through to the modern T5; there have been a number of different versions throughout the years. Our personal favourite is the Type 2 Westfalia camper van aka a “Westy” Microbus produced all the way back in the 50s and 60s. The style of these campervans have truly stood the test of time with their cool interiors. However, although the style has stayed perfect for the modern driver the original foam deteriorates. Over the years, the original seats become uncomfortable for the long drives around the UK that you have come to enjoy in your VW camper. With our love for the VW camper, we created a number of kits to completely upgrade your original VW camper van foam. Whether you are wanting to fully restore your classic camper with new foam seats or rock and roll beds to fully custom bespoke foam we can help you with our simple online foam cut to size service. We use only the best quality fire retardant high density foam and it is hand cut to size in our UK factory. 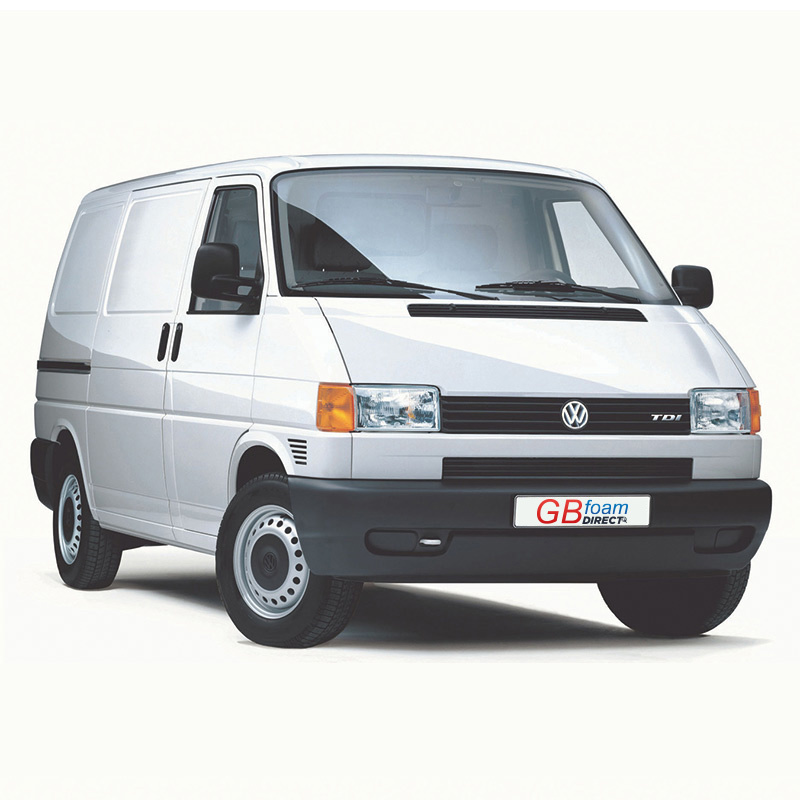 For custom orders for VW camper vans, we usually recommend our specialist GB33H or GB39H for the foam grade as it is hard wearing, firm and comfortable at the thickness required for VW camper van seating and beds. Here at GB Foam Direct, we love classic cars, in particular, VW Camper Vans. From oldschool Splittys or Sambas all the way through to the modern T5; there have been a number of different versions throughout the years. Our personal favourite is the Type 2 Westfalia camper van aka a “Westy” Microbus produced all the way back in the 50s and 60s. The style of these camper vans has truly stood the test of time with their cool interiors. However, although the style has stayed perfect for the modern driver the original foam deteriorates. Over the years, the original seats become uncomfortable for the long drives around the UK that you have come to enjoy in your VW camper. We use only the best quality fire retardant high-density foam and it is hand cut to size in our UK factory. 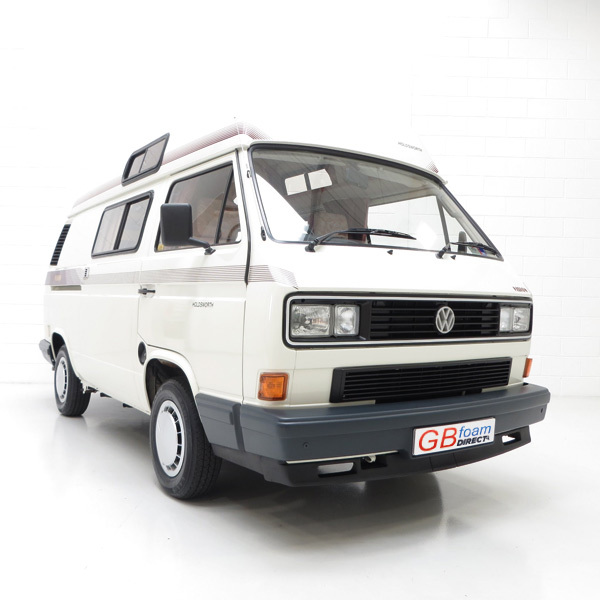 For custom orders for VW camper vans, we usually recommend our specialist GB33H or GB39H for the foam grade as it is hard wearing, firm and comfortable at the thickness required for VW camper van seating and beds. 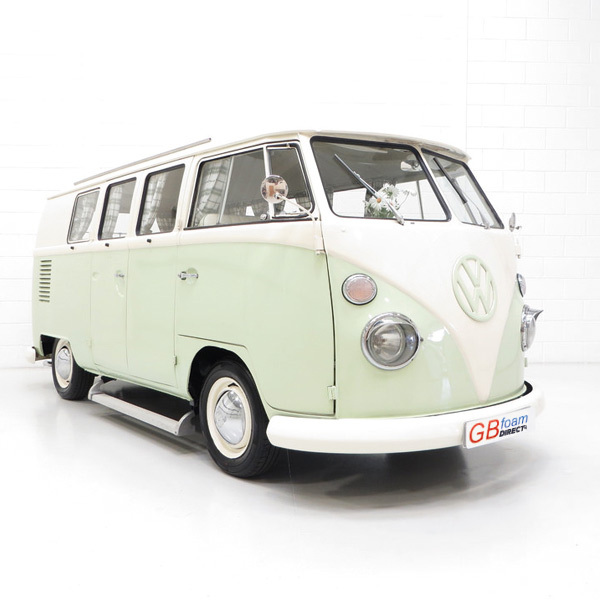 Whether you’re a VW veteran or you’ve just bought your first VW camper van, GB Foam Direct is here to help you get it up to scratch. Here at GB Foam direct, we sell foam cut to size and foam kits made specifically for VW camper vans. If your VW seats are looking and feeling a bit worn out or you just feel like upgrading them, take a look at our impressive selection of VW Camper Van Cushions and Mattresses. We sell a range of VW foam kits cut specifically for different models, including the VW T5, T4, VW Westfalia and VW T25. If you can’t find exactly what you’re looking for we can create custom seat foam or a campervan mattress for you. All you need to do is use our foam cut to size service. Here at GB Foam Direct, we specialise in foam cut to size and shape. We allow our customers to get exactly what they want in a fast and cost-effective manner. With next day delivery available, we’re the fastest online supplier of foam around. When you purchase from us, you won’t be waiting long at all for your order. Our website allows customers to fully complete their orders online by following just 5 simple steps. You don’t have to waste time making phone calls, however, if there is anything you need help with, we’re always more than happy to offer some guidance. Just contact us directly, if you do need to talk to one of our foam experts. Why Upgrade Your VW Seats & Campervan Mattress? There’s plenty of reasons why people come to us seeking foam to upgrade their VW seats and campervan mattress. Sometimes, the old seats in VW camper vans are so worn out that they’re in dire need of restoration. Other times, customers simply wish to get the highest level of comfort out of their campervan mattress. If you’re planning on any long overnight journeys in your VW camper van, a comfy campervan mattress and seats are very important. We only ever use the highest quality of foam in all of the products which we sell. All of our foam is made to strict ISO 9001 standards and exceeds UK fire safety regulations. When purchasing foam cut to size for your VW seats, you should be wary of the quality that you’re receiving. Some manufacturers do not uphold the same quality standards which we here at GB Foam Direct do. This is especially the case for foam which is being imported from overseas. Unfortunately, fire safety regulations are not valued as highly in some countries when it comes to making foam. For high quality and fire retardant foam at a great price, the best choice is always with GB Foam Direct. Take a look at our range of VW foam kits to see if we stock something that’s perfect for you. Don’t worry if you can’t find what you need. Our foam cut to size service is the ideal solution for you in this scenario. If you need any help at all, please do contact us and we’ll do everything we can to ensure that you get the perfect product. Looking to improve the comfort in your campervan? Try a custom campervan mattress from GB Foam Direct! For those long-distance road trips and extended getaways, a campervan mattress is a must. Sleeping in a van doesn’t sound like the comfiest way to get some shut-eye. With a little help from GB Foam Direct though, you can up the comfort in your campervan and truly create a home away from home. We love campervans here at GB Foam! From Sprinters to Westys, there’s something truly brilliant about being able to just pack up and hit the road. Campervans enable us to get out there and explore, trek across the country or even head on out into Europe. Being able to rest in your campervan along the journey is a cost-effective way to take in the world; much more so than staying in hotels. It’s incredible to see the modifications that people make to their campervans which really give them that homely feel. If you want to make your campervan even cosier, we can create a custom campervan mattress for you! Our factory is equipped with the latest in foam cutting machinery. This enables us to create a campervan mattress cut to practically any shape or size to suit your requirements. We work with a wide variety of unique foam grades all suited for different applications. With so much to choose from, we are naturally often asked which foam to use for a campervan mattress. So, our foam grade recommendation for a campervan mattress is this. For a campervan mattress, we’d recommend choosing a high-density foam base layer and topping it with a thinner layer of memory foam. This will give you the support needed for a quality campervan mattress, whilst also utilising the comfortable properties of memory foam. Our luxury soft (GB 39S) to medium (GB 41M) would make for a good support layer in your campervan mattress. Your support layer should be approximately 4 inches in depth. For your memory foam (GB 55M) topper we recommend choosing a thickness of approximately 2-3 inches. These grades and measurements are of course only recommendations, we can cut your campervan mattress to a thickness of your choosing using any foam you please. Ordering a campervan mattress from GB Foam Direct is simple. Just head over to our homepage and follow the five simple steps outlined there. First, you’ll need to choose a template for your campervan mattress. We have 25 different templates to choose from which includes a custom option for your own design. Next, you’ll be asked to input your measurements. Please try to make these as accurate as possible. If you do make a mistake, contact us immediately so that we can attempt to rectify any mismeasurements. After you’ve input your campervan mattress measurements, you’ll be asked to select a foam grade. You can use the recommended foam grades above or choose another from our wide selection. If you are unsure which grade would be most suitable still, feel free to contact a member of our team! The next step will ask you if you would like to include add-ons with your purchase. You won’t require dacron or stockinette for your campervan mattress, so go ahead and skip this step. Finally, you just need to place your order. All orders placed before 11:30 am Monday – Thursday are generally dispatched for next working day delivery. Soon enough your campervan mattress will have arrived and you’ll be ready to journey out on your next campervan adventure!